Perfect Integration: Standing out for materials, colours and shapes, the judges felt this outdoor commercial pool, by the Culligan Piscine team, integrated perfectly into the surrounding environment. Culligan Piscine – Outdoor Commercial Pool. Cutting Edge: The jury praised this project from the Piscine Castiglione company that stood out in the category for indoor commercial pools. It stood ut for its use of cutting-edge technologies, systems and accessories in the creation of a multi-purpose efficient pool both in design and management. 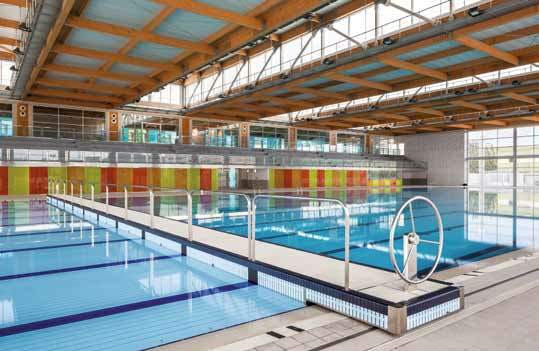 Piscine Castiglione – Myrtha Pools – Indoor Commercial Pool. Space Savers: An award-winning performance for the Nord Piscine partly due to the clever use of the materials used for liners. The choice of natural top lighting and the efficient use of the available space added to the appeal. 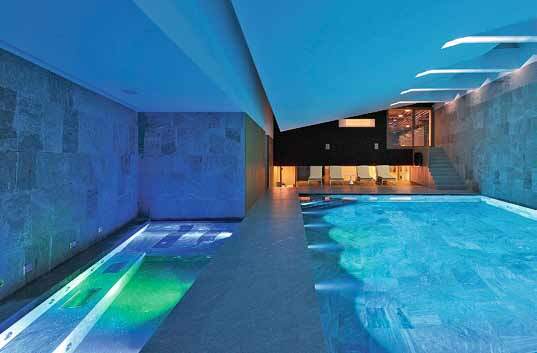 Nord Piscine – Indoor Residential Pool. To see more of the Italian Pool Award winners, please subscribe online today.